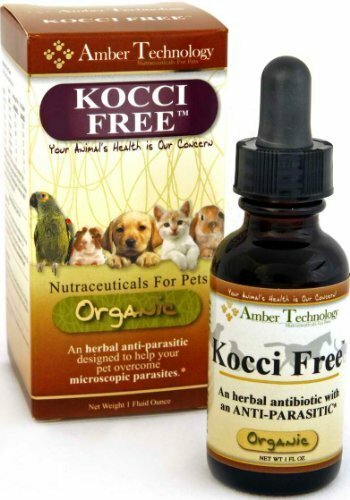 Natural organic Kocci Free is great to help normalize pet bowel movements in animals that have coccidia or giardia. Great for coccidia and giardia. Excellent for cats, dogs, and other animals. If you have any questions about this product by Amber Technology, contact us by completing and submitting the form below. If you are looking for a specif part number, please include it with your message.